Need ideas for your grant projects that serve veterans? 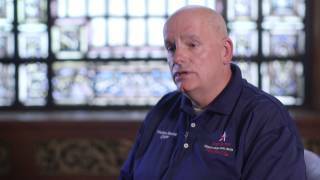 In this video, the chief of voluntary service at a VA medical center breaks down the needs of today's veterans. Check it out. Jeff Mitchell is the 2014-15 Community Investments Program Volunteer of the Year. Mitchell leads the Lodge in the use of an Impact Grant. 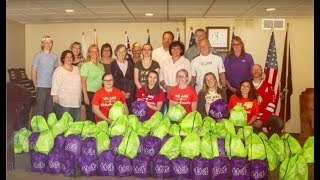 Through the EFELT project, Elks partner with local schools to identify youth in need, and provide them with a backpack of food each Friday afternoon as they leave school. 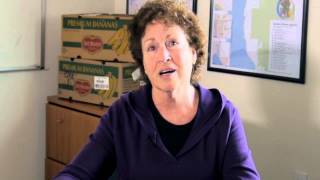 The Community Investments Program turns 10 in 2015. 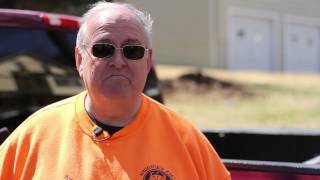 Learn about the Foundation's largest and fastest growing program in this video tribute. 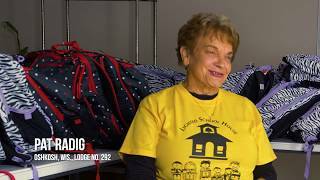 Check out this short video about Naugatuck, Conn., Lodge's longstanding Impact Grant project. The Coos Bay, Ore., Elks have been using their Impact Grant to provide weekend relief for food-insecure kids. 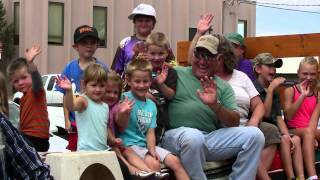 See what Elks are doing across the country!